If you like your whisky rocks a hell of a lot more than whisky water, it’s high time your highball go the way of the Whisky Wedge. By pouring your whisky through a hole in the included moldable/freezable silicon slip, the traditional ice cube becomes obsolete as the wedge shape is extra slow to warm, and hence water down your Balvenie Portwood. 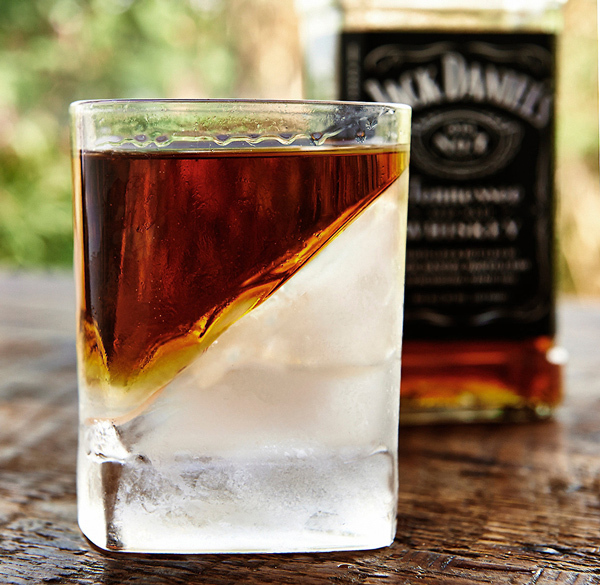 The Whisky Wedge comes with silicon mold and double old-fashioned glass — get yours for $15, or do your old fashioned the old-fashioned way and just drink faster.